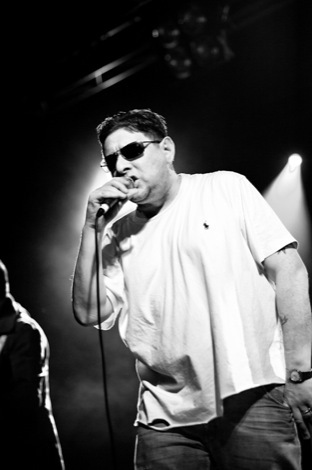 Shaun Ryder’s Black Grape are heading back to Liverpool and Getintothis’ Howard Doupé leads the way to witness. 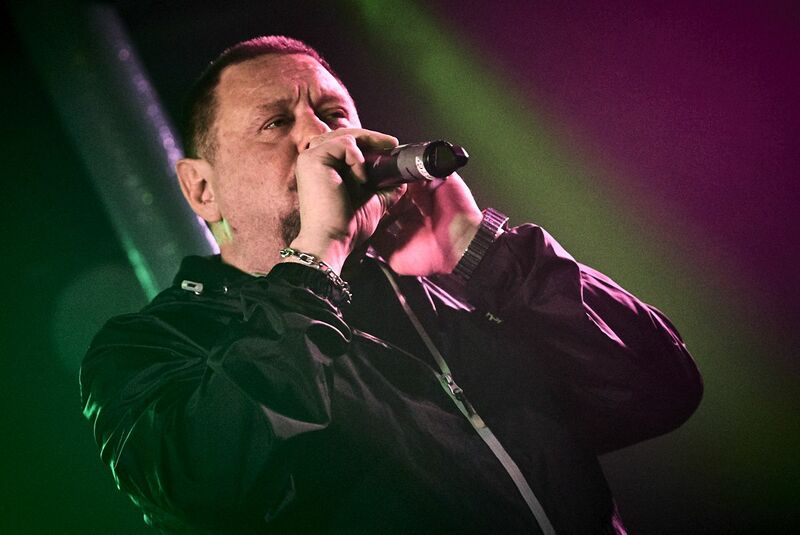 Shaun Ryder and Black Grape have confirmed a return to Liverpool’s O2 Academy. Under the lengthier title of Shaun Ryder’s Black Grape the band will play the Liverpool’s O2 Academy as part of their 12 date tour this autumn. It’ll be their first return visit to Liverpool since their gig at St.George’s Hall as part of the ill-fated Hope & Glory Festival last August- Shaun’s first since the Happy Monday’s Olympia gig in December. This string of dates see the band take to the road in support of their long awaited album Pop Voodoo released last year- their first in 20 years. The tour also stops off in Edinburgh, Brighton and Southampton. A number of festival appearances over the forthcoming summer months and an intimate show at the Picturedrome in Holmfirth in September will see the band sharpening up their live set in anticipation.